Taunton and Somerset NHS Foundation Trust employs 4,000 staff to run 700 beds for a population of 340,000 people. It needed to replace the legacy patient administration system that was deployed as part of the National Programme for IT in the NHS, and used the opportunity to look at new thinking on electronic patient records. It decided to use openMAXIMs, an open source version of the IMS MAXIMS EPR; both because it offers a more flexible, cost effective option than a proprietary solution and because changes and developments can be shared with the NHS overall. The trust migrated 8 million records into the new EPR, with only seven needing to be loaded manually, before going live in September 2015. Since then, the trust has seen significant benefits, such as greater clinical engagement with IT, and improved productivity thanks to better organised menus and fewer clicks to perform key tasks. The trust believes the cost of moving to openMAXIMS will pay for itself within three years, and save the trust £600,000 a year by 2018. 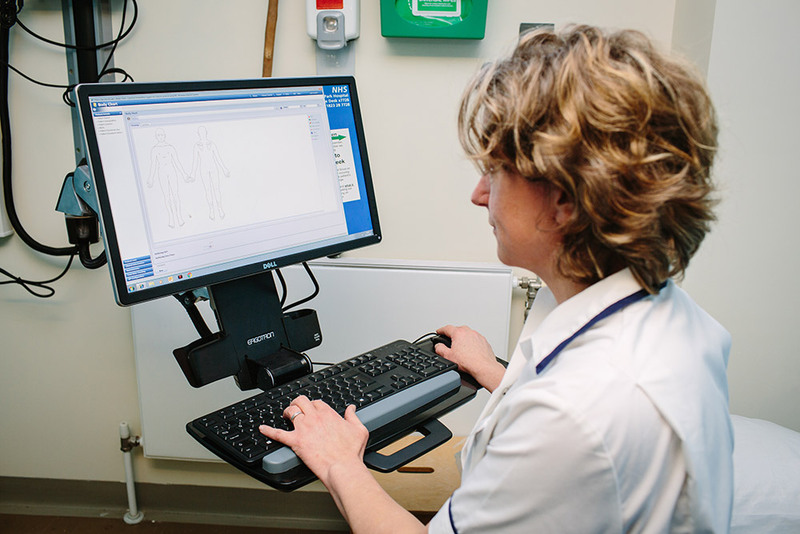 It is also helping Taunton and Somerset to move towards hitting the government’s ‘paperless’ target, and delivering patient safety improvements. This case study describes the trust’s choice and benefits in more detail. Case study c. IMS MAXIMS.